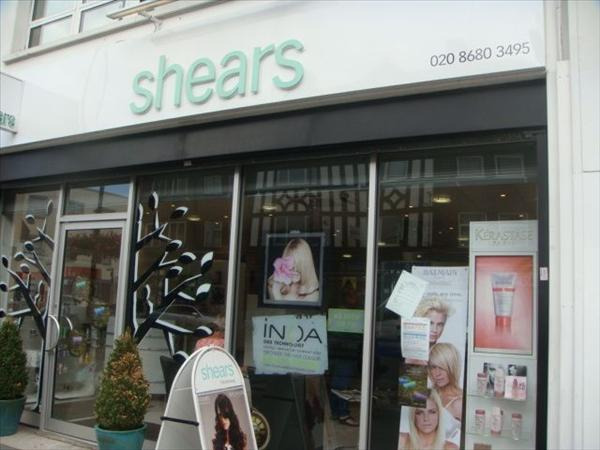 You can book at Shears Croydon online using our Book Now button located above. Select from a list of services offered, pick your favourite Shears staff member and book from the dates available. Celebrating 42 years of delighting clients – satisfaction guaranteed! Shears client service policy: From the moment you enter the salon your comfort and satisfaction are our priority. We hope you will relax and enjoy our friendly and professional atmosphere: from your initial consultation with your Designer and throughout your visit to the salon. The team ‘Shears’ all receive the highest level of training on an on-going basis, ensuring that we always have the latest techniques available to you. We constantly review all aspects of our service and add to our wide range of techniques and treatments. Our aim is for you to leave the salon delighted with your visit and your hair. The overall ranking and star rating is based on customer reviews received in the last 6 months. All customers that paid for a service at Shears were requested to complete an independent review by mylocalsalon (a minimum of 26 reviews are required within the last 6 months to receive a ranking).